Congratulations Week 02-17-14 Giveaway Winners! CONGRATULATIONS WEEK 02-17-14 GIVEAWAY WINNERS!! 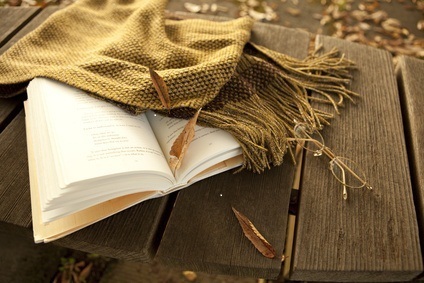 Karen’s Killer Book Bench with NANCY NAIGLE!! 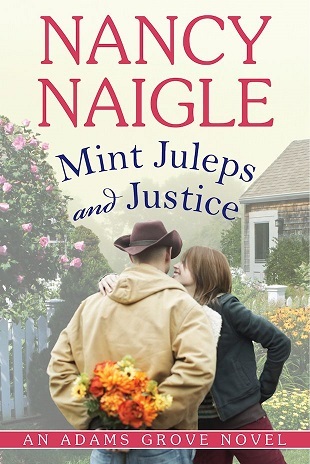 Giveaway: Nancy will give away a print copy of her book, MINT JULEPS AND JUSTICE (U.S. only) to one of her lucky readers who comments on her Monday Interview or Wednesday Book Bench blogs!! Thanks, Nancy, for sharing your story with us! Giveaway: Cynthia will give away a copy of her book, REDEEMED BY A REBEL, to one of her lucky readers who comments on her Book Bench blog!! Thanks, Cynthia, for sharing your storY with us! Karen’s Killer Fixin’s with AVA MILES!! 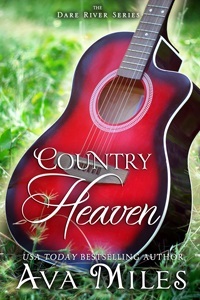 Giveaway: Ava will give away one ebook copy of COUNTRY HEAVEN to one lucky reader who comments on her Karen’s Killer Fixin’s blog!! Thanks, Ava, for sharing your release and your fabulous waffle recipe with us! !